We have a diverse team that brings together years of experience in water services in Madagascar and abroad. Every team member, including office personnel, has spent time in the field getting to know our products and the people they serve. In addition to the key staff shown below, we have dedicated staff who act as drillers, mecanics, welders, machine technicians, masons and construction experts. Our staff numbers 50 full-time members. 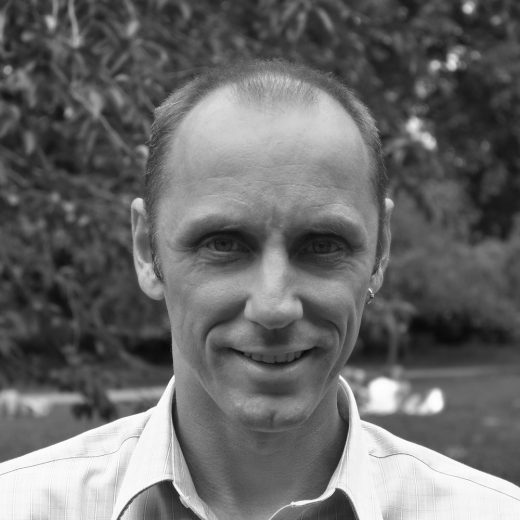 Adriaan, a Dutch national, has 20 years of professional experience working in technical and top field management positions for international NGOs in Africa and Asia. He has a keen interest in combining technology with business models that deliver social and environmental benefits. 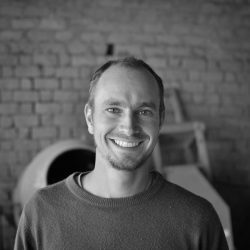 Besides BushProof, Adriaan co-founded several other award-winning social-enterprises including Start!e and ToughStuff, which reached 2.5 million people with the benefits of clean energy. Adriaan was a winner of the 2006 Global Social Benefit Incubator and the 2010 TechAwards. Eric, a British national, brings over seventeen years of hands-on operational experience to the business as a water and sanitation specialist, having worked on the design, implementation and evaluation of projects in numerous countries in both Africa and Asia. He is now a freelance WASH advisor based in the UK, but also acts as a technical advisor to the business in Madagascar. He continues to co-facilitate the BushProof Technical Training in Water & Sanitation Infrastructure – an international practical technical training which he launched in 2006. Antoine, a Swiss engineer, worked for BushProof from 2005 to 2010. He helped establish the technical department of the company in Madagascar and was then responsible for the design, management and supervision of BushProof’s work in the country. He became a minority shareholder in 2007 and continues to contribute to the strategic direction of the company. He is now developing his own projects in the Democratic Republic of Congo. 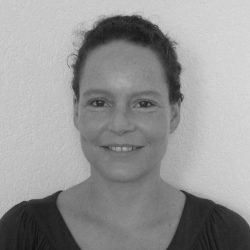 Marie-Hélène, a Swiss jurist, worked for BushProof from 2005 to 2009. She helped establish the administrative, financial and logistical structure of the company in Madagascar. As Deputy Director, she was then in charge of field operations, managing the different departments of BushProof in Madagascar. She became a minority shareholder in 2007 and continues to contribute to the strategic direction of the company. While developing her own projects, she is currently Country Manager for an international NGO in the Democratic Republic of Congo. 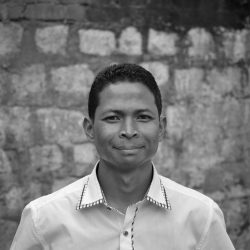 Serge is a Malagasy national with 15 years of senior management experience in the commercial sector. As Managing Director, his mandate is to provide strategic planning and goal setting, to develop and initiate new business models and to manage day to day operations and finance. Very implicated in the strategic development of the business, he became a minority shareholder in 2015. 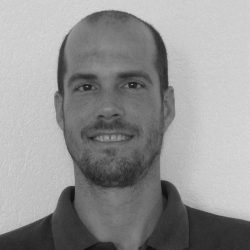 Mathieu is a Swiss national who studied Geography, Geology and Hydrogeology, and specialized in drilling. 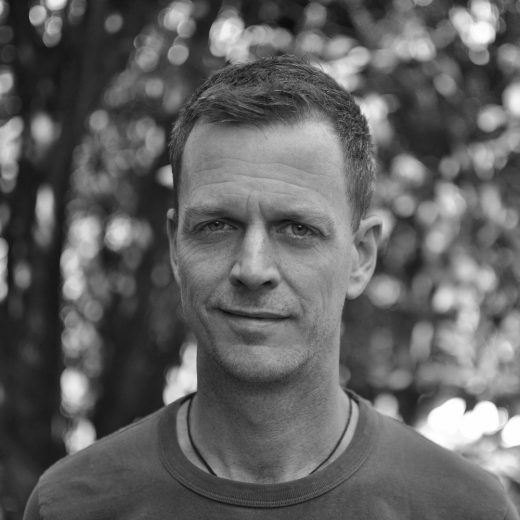 He joined BushProof in 2008 after 5 years of independent projects in Madagascar. Today, as Technical Director of the company, his primary responsibilities are organizing the tech team and managing diverse projects throughout the country. Very implicated in the technical improvement and development of the business, he became a minority shareholder in 2015.